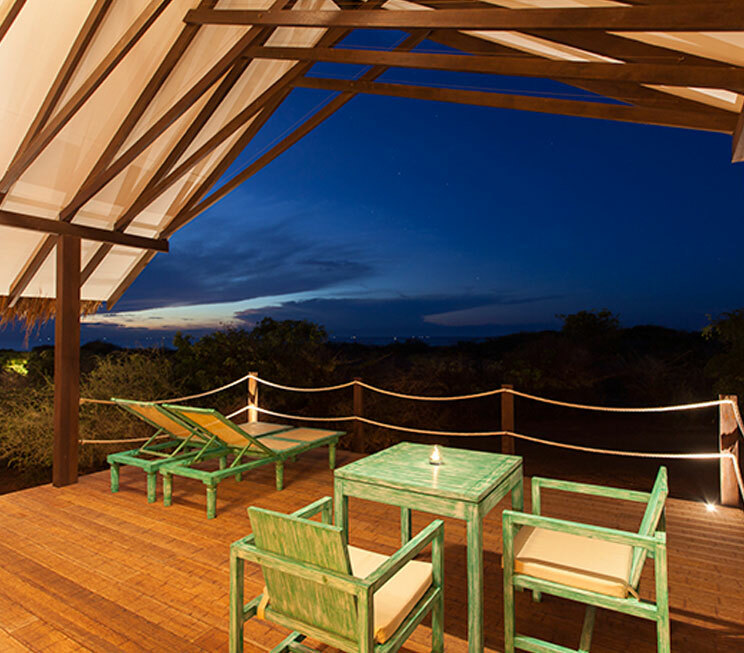 Looking out over the Indian Ocean, Jetwing Yala welcomes you to the eponymous wild coast at the edge of the most popular reserve in Sri Lanka. 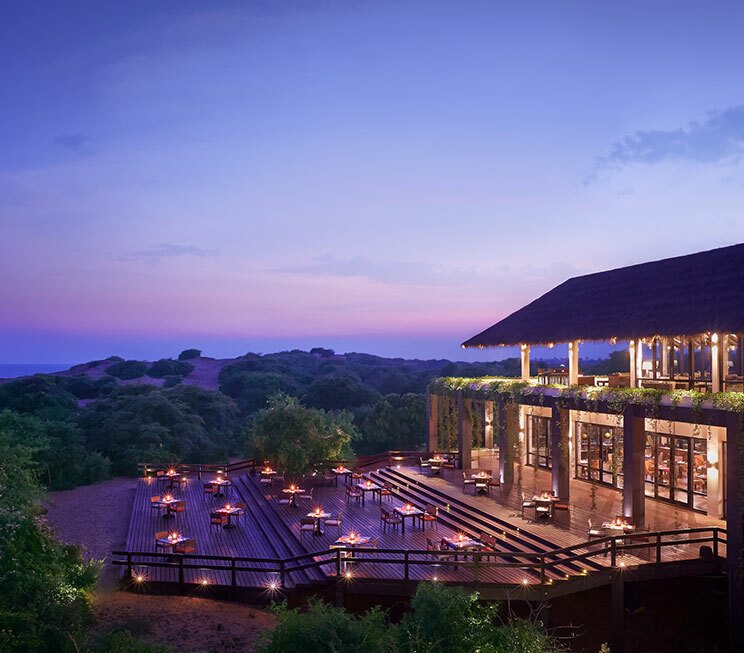 Sprawled over a massive 38 acres, Jetwing Yala offers the ultimate in luxury accommodation with a variety of modern facilities and services, alongside six distinct dining options amidst the enchanting landscapes of our expansive coastal wilderness. As a hotel near the Yala National Park, the seaside woodlands of our home of Sri Lankan hospitality are also frequented by harmless wildlife, which pass through our premises behind the characteristic dunes of the region. The bordering reserve however, is home to the highest concentration of leopards in the world, and also serves as a tropical habitat for elephants, sloth bears, deer and several other species of animals – all of which can be observed through a pre-arranged safari, with the expertise of our resident naturalist by your side.